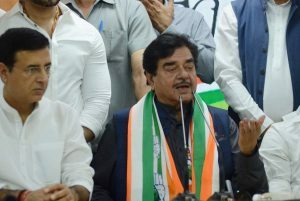 New Delhi (IANS): Actor-turned-politician Shatrughan Sinha on Saturday joined the Congress, ending his decades-old association with the Bharatiya Janata Party on its foundation day and slamming Prime Minister Narendra Modi and party chief Amit Shah as “one-man show, two-man army”. Hours later, the Congress announced him as its candidate for Patna Sahib Lok Sabha seat where he will face Union Minister Ravi Shankar Prasad of the BJP. 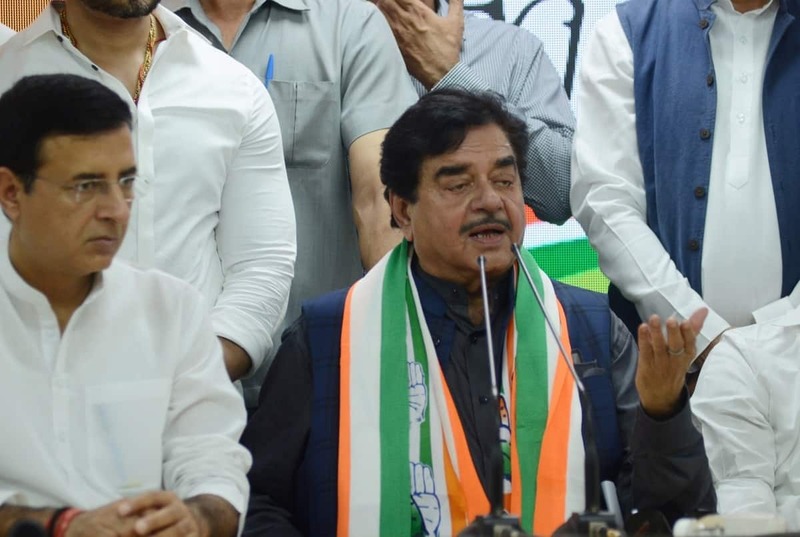 Sinha, who addressed a press conference at Congress headquarters, alleged there was no place for dialogue in the BJP anymore and democracy has turned into dictatorship. “The party has become a one-man show and a two-men army. If speaking the truth is rebellion, then I am rebel,” he said without taking any names. He accused Modi of running a centralised government and said people have called its “bluff”, understood its “hollow promises” and accused it of spending a lot of money on publicity. Referring to senior BJP leaders L. K. Advani and Murli Manohar Joshi, he said veteran leaders of the BJP were kept in the ‘Margdarshak Mandal’ which never even held a meeting. “Sidelining of the people started from the top,” Sinha said. He said opponents should not be treated as enemies and recalled how former Prime Minister Atal Bihari Vajpayee, then a Jan Sangh leader, had lavished praise on then Prime Minister Indira Gandhi after the 1971 India-Pakistan war. Sinha said whenever he tried to make a point, he was seen as a traitor. Terming demonetisation as “probably the world’s biggest scam”, he said he had then urged the government to look at the points the opposition was making about suffering of people. He said Congress had seasoned economists but the government did not listen. Sinha also noted that he was not from an RSS background. He also said he was joining Congress with support from RJD leaders including Lalu Prasad. The press conference was also addressed by Congress General Secretary K.C. 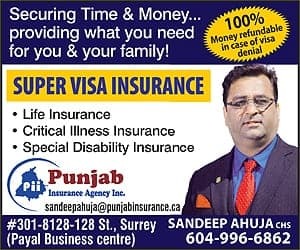 Venugopal and leader Randeep Singh Surjewala. Sinha also, in a series of tweets later, said that he was leaving the BJP with “a heavy heart”. “It’s with a heavy heart and immense pain that I finally bid adieu to my old party, for reasons best known to all of us, on April 6, which also happens to be the Sansthapna Diwas (Foundation Day) of the BJP. “I would like to include some of those who’ve not lived up to the expectations, to those who are responsible for the injustice and for turning Lok Shahi (democracy) into Tana Shahi (dictatorship). “I forgive and forget at this juncture. The differences I have with some of the present people and policies of the party, leave me with no option but to part ways with it,” he said.